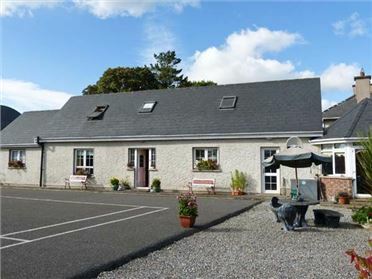 West Town is a delightful, detached cottage set in the scattered hamlet of Malin Head in County Donegal, Ireland. 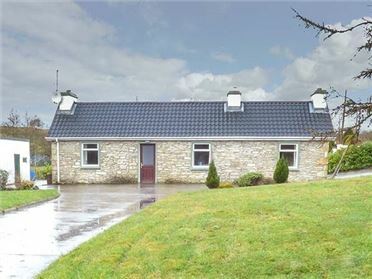 With three ground floor bedrooms including two doubles (one with an en-suite cloakroom), plus one twin with an en-suite shower room, this cottage can sleep up to six people. There's also a ground floor shower room, a first floor bathroom, a ground floor open plan living area along with a first floor sitting room with picture window offering sublime sea views. Outside, there is ample off road parking along with an enclosed lawned and patio garden. 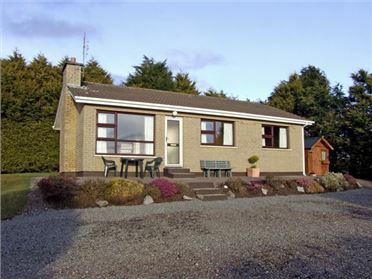 Within walking distance are two beautiful beaches, whilst the wild and windswept scenery of Donegal surrounds the cottage, offering an arena of wonderful outdoor adventure. 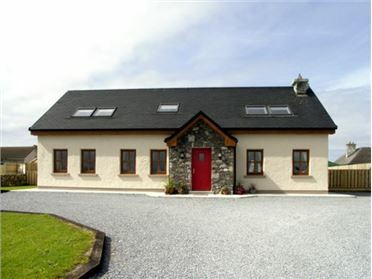 Set in Ireland's most northerly location, West Town is a fantastic choice for your next away-from-it-all getaway. Three ground floor bedrooms: 2 x double (one with en-suite basin and WC), 1 x twin with en-suite shower, basin and WC. Bathroom with bath, separate shower, basin and WC. Ground floor shower room with shower, basin and WC. Open plan living area with kitchen, dining area and sitting area with multi-fuel stove. Utility. First floor sitting room. Oil central heating with multi-fuel stove. Electric oven, gas hob, microwave, fridge, freezer, washing machine, tumble dryer, dishwasher, TV with Free-to-air channels, DVD, CD/radio, WiFi, selection of books and games. Fuel, power and starter pack for stove inc. in rent. Bed linen and towels inc. in rent. Cot and highchair. Ample off road parking. Front lawned garden and enclosed rear lawned garden with patio. Sorry, no pets and no smoking. Shop and pub 1.5 miles. Beach 1.5 miles. Note: There are two steps to access property.